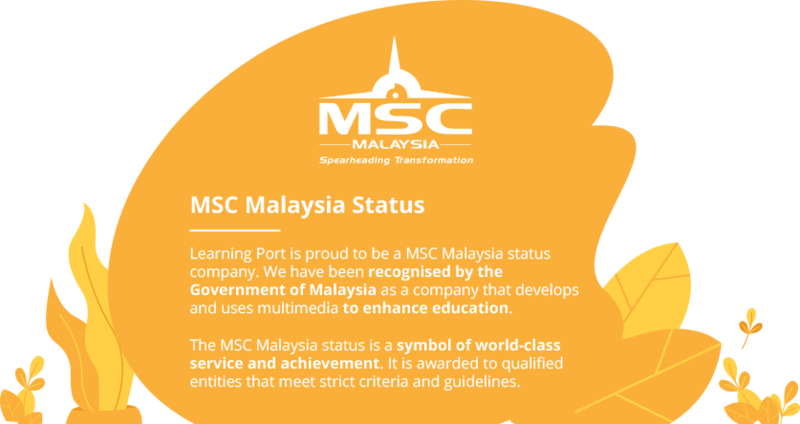 Learning Port Sdn Bhd began operations in 2012 with the aim of providing high-quality e-learning content to Malaysian schoolchildren. The company was the vision of Dato’ Idrus Mohd Satha, a Malaysian entrepreneur in the education sector known as the founder of Cosmopoint. 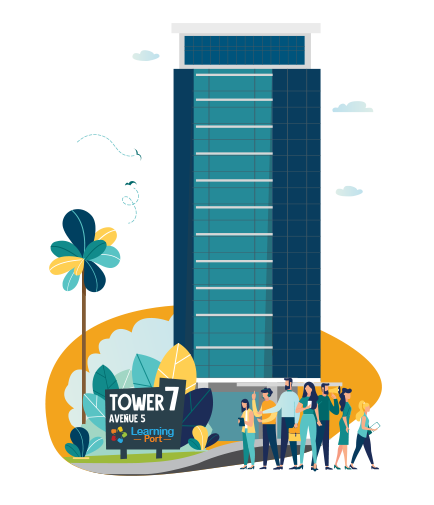 Based in Bangsar South City, Learning Port quickly grew to over 150 employees, including teachers, instructional designers, animators, graphic designers and programmers from 15 different countries. 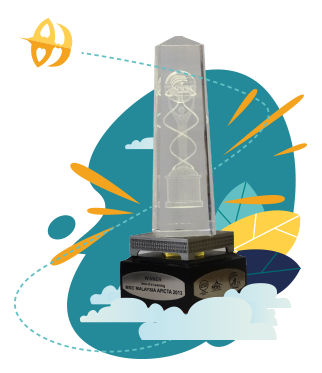 In 2013, Learning Port emerged as the winner at the MSC Malaysia Asia Pacific ICT Alliance (APICTA) Awards 2013 in the Best of e-Learning category. As learning technologies advanced and mobile devices became prevalent, Learning Port adapted and enhanced its content to take advantage of current trends. Currently, Learning Port offers thousands of hours of content matched to the Malaysian curriculum through its Interactive Textbooks packages.